Not that there was ever really any way to optimize a Facebook page for higher rankings as you would a website on search engines like Google, Bing, etc yet its now official – Facebook has killed their version of content optimization. 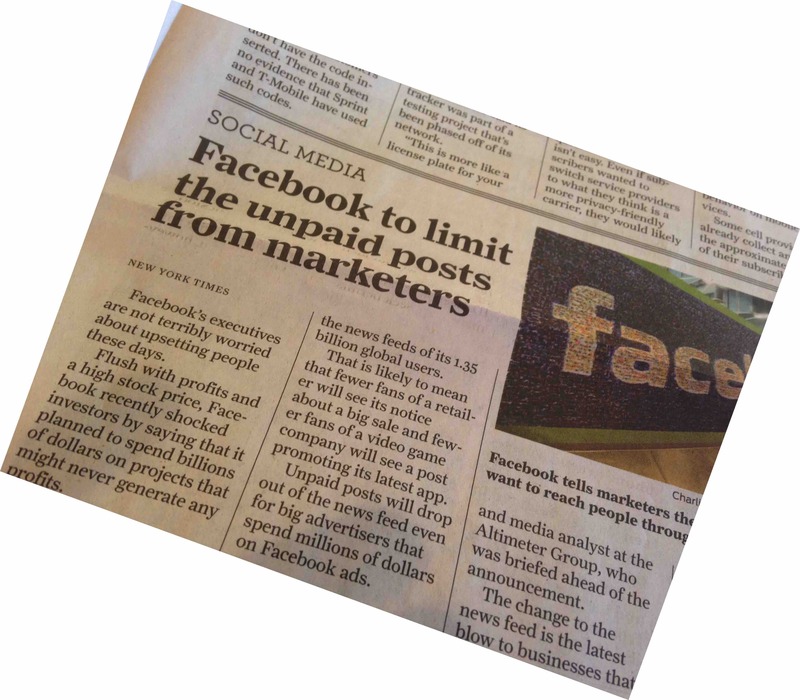 Thank goodness, now clients can stop pretending Facebook matters when this social channel never did drive any meaningful referral traffic to their websites. And if you don’t believe me, look inside your Google Analytics > Acquisitions > Referral > Channel > Social and see how little users as a percentage of overall traffic social media drives!